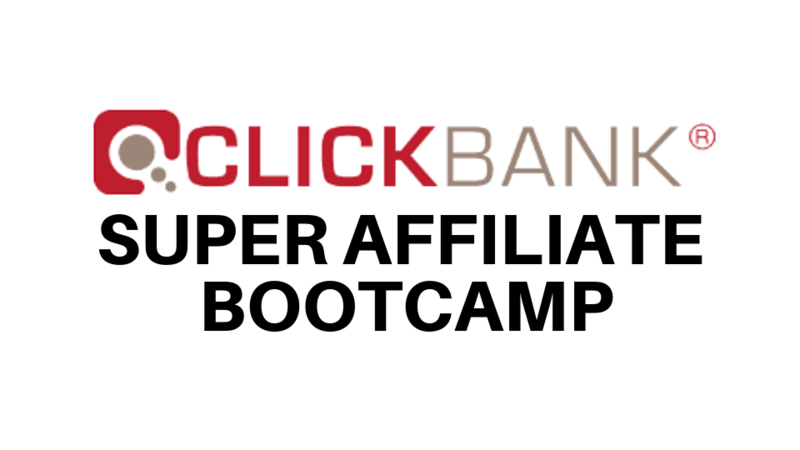 Full step by step tutorial to becoming a Clickbank Super Affiliate. In this course, Paolo Beringuel will teach you step-by-step how to promote Clickbank affiliate products and how to become a Clickbank Super Affiliate. Last edited by BlackHatX; 2 Weeks Ago at 12:12 AM. All times are GMT +6.5. The time now is 01:18 AM.